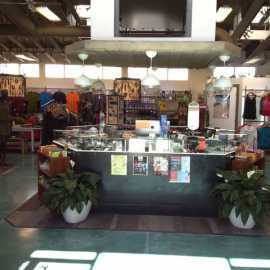 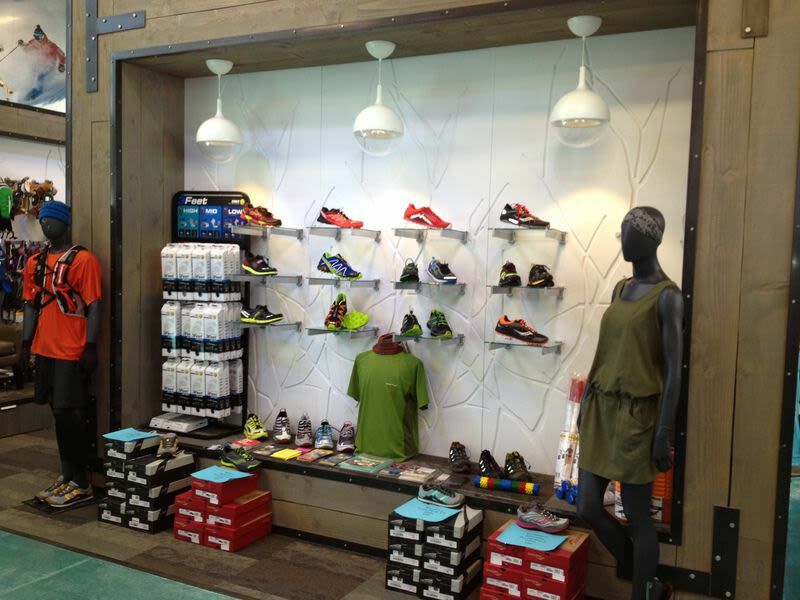 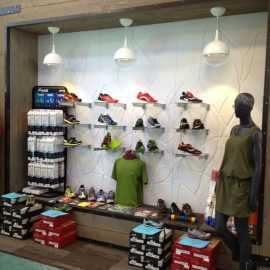 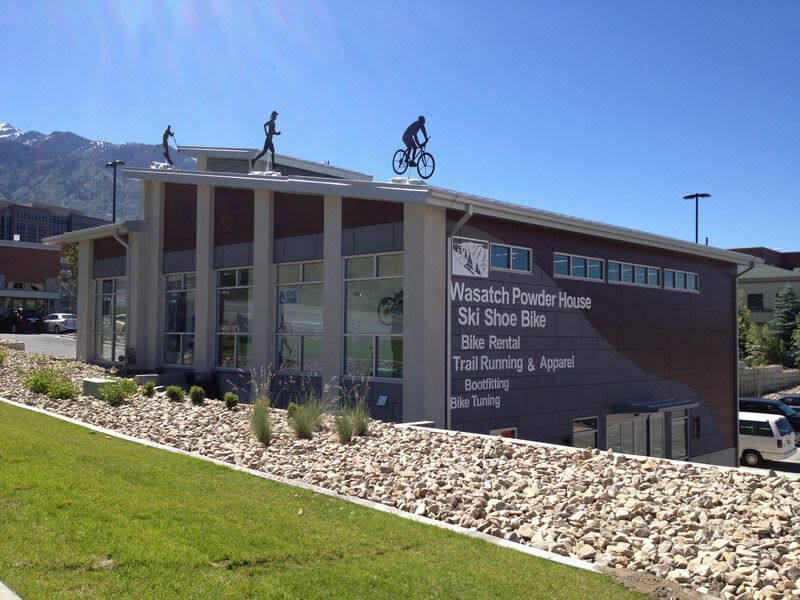 For the summer months the Wasatch Powder House, located at the mouth of Big and Little Cottonwood Canyons, outfits trail runners and hikers with the Salt Lake Valley's best selection of trail shoes, clothing, and accessories. 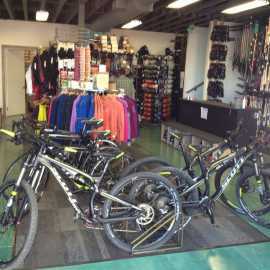 We also offer great mountain and road bike rentals, featuring the Scott Genius 940 and the Scott CR1 Team Carbon. 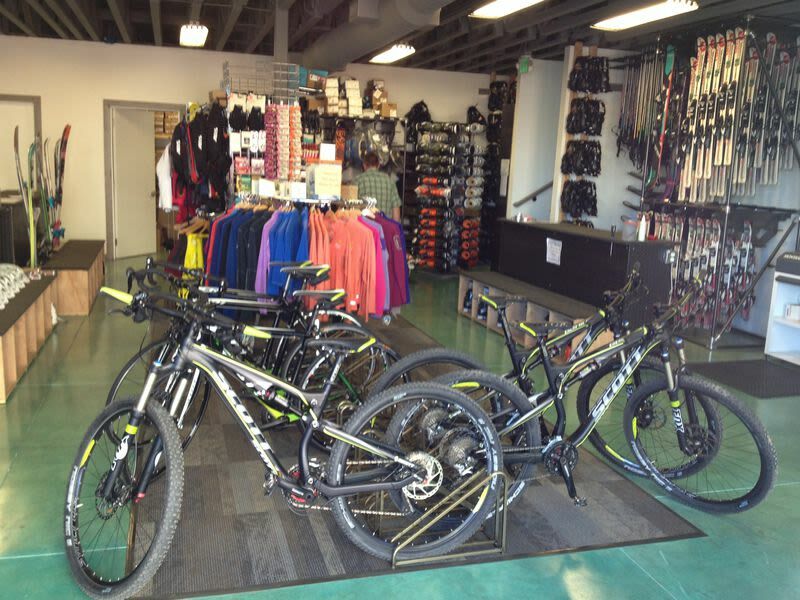 Come find out how the Powder House Ski Shops can help you get off of the pavement, out of the city, on to the dirt and into the mountains this summer! 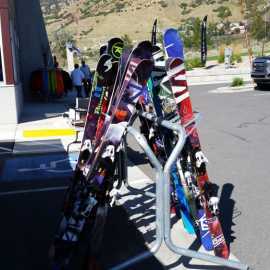 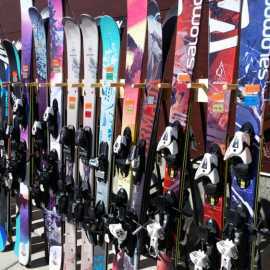 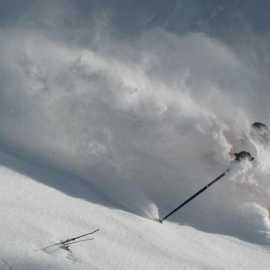 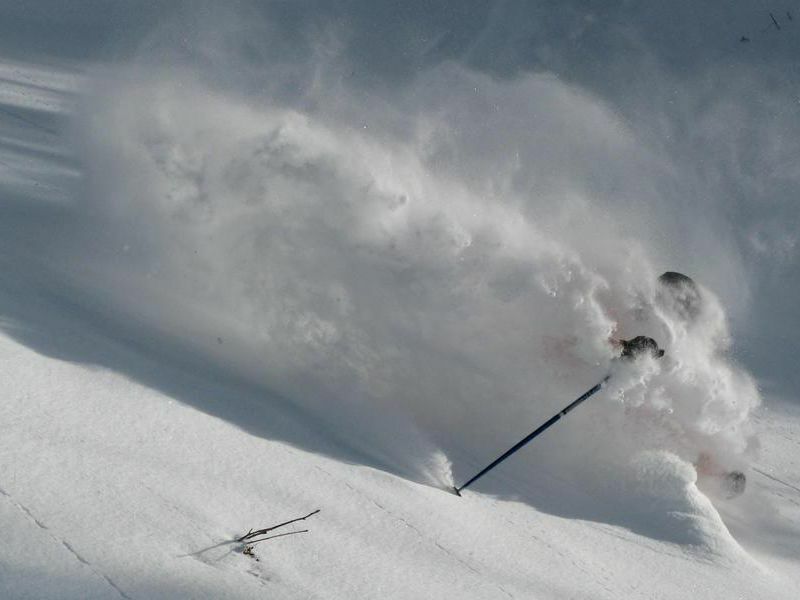 During the winter months the Wasatch Powder House is a full service ski shop providing skiers in the Salt Lake Valley with expert boot fitting and access to one of the largest and best kept fleet of demo skis around. 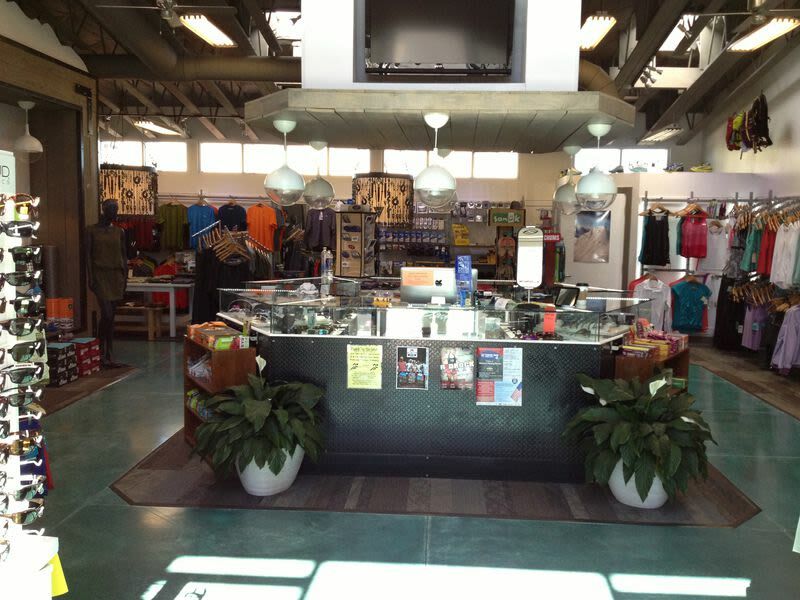 This is also home to our Montana Snow Challenge, a fully automated tuning system, and the most advanced tuning shop in the Salt Lake Valley.